A native Georgian, Red Ledges Realty’s new Sales Manager Joe Carter began his career at Atlanta’s prestigious Piedmont Driving Club and worked his way to General Manager of private clubs in the Southeast. 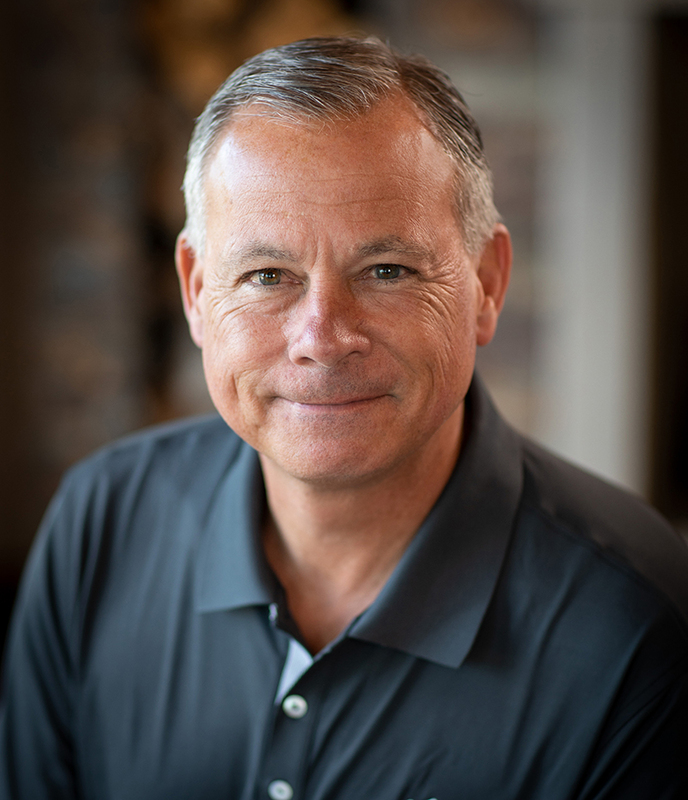 He moved from club operations to leading a team of 10 agents managing over 400 listings at Reynolds Plantation in Lake Oconee, Georgia, where he worked for over 5 years with Red Ledges’ VP of Sales and Marketing Bill Houghton. 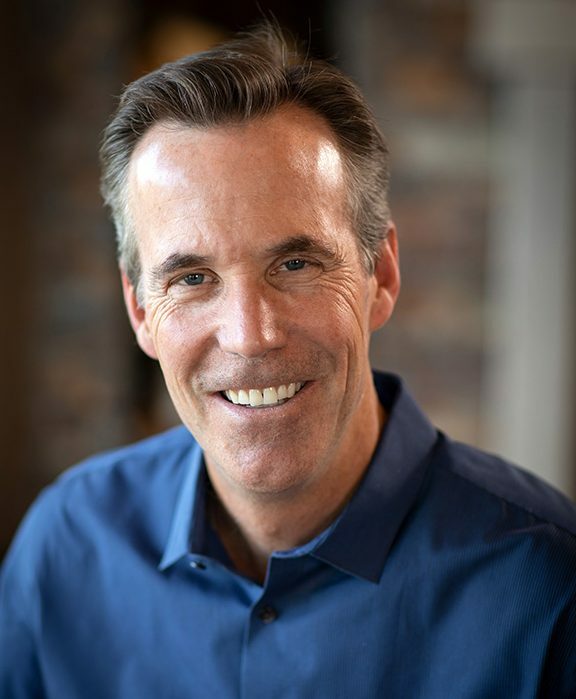 Most recently, Joe was Director of Real Estate Sales at Whitetail Club in McCall, Idaho, where oversaw all real estate sales activities in his role as designated broker while still maintaining his status as an active sales agent – a dual function that Joe will also perform at Red Ledges. In addition to his real estate credentials, Joe is also a certified Community Association Manager. His well-rounded perspective on private club communities makes him a great addition to the Red Ledges Realty team. Jenee Hibler has worked in the real estate industry for over 14 years. She most recently worked in the HOA Management realm with the firm that manages Red Ledges’ property owners association; she is CMCA and AMS certified within that industry. Her back-of-house experience with the community and its stakeholders makes her a great resource for Red Ledges owners and prospects, and her avid love of golf (especially at Red Ledges – although she admits to a deep desire to go to the Masters tournament) makes her a great lifestyle and club resource, too. 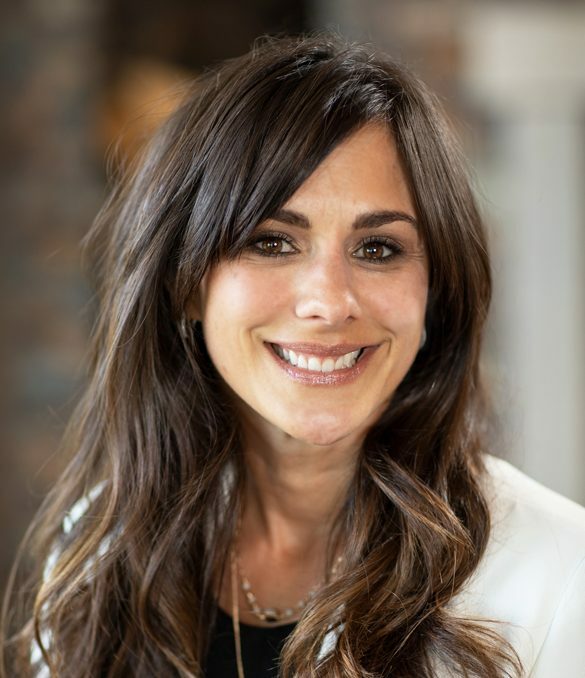 Jenee grew up in Utah, enjoys wellness activities and outdoor pursuits including hiking and paddle boarding with her husband Chad and their son Cam. Originally from Virginia, Eric Gingras migrated west to pursue his obsession of big mountain snow skiing. Eric purchased property at Red Ledges in 2010 and was one of the first to build a home in the community, which he moved into in 2012 (the 3rd full time resident of Red Ledges!). He has held executive level Marketing and Sales positions in multiple Fortune 500 Companies that allowed him to reside near a hub airport, so he in intimately familiar with the easy drive to SLC. As he grew his love for the community and the region (including serving as president of the Red Ledges Ski Club), Eric began planning to find a way to merge his personal interests and his professional skillset; when he saw the opportunity to wind down his career at Ecolab (serving as a VP of Account Management for a number of national restaurant giants) and join the Red Ledges Realty team, he jumped in. Eric has a Bachelor’s Degree from North Carolina State and a MBA from Shenandoah University in Virginia, and has 3 adult children and 1 grandchild. Avid mountain biker and outdoor enthusiast Hilary Greene joined Red Ledges Realty in 2018 as the Marketing Manager, where she oversees all facets of the community’s visual presentation and manages the community website RedLedges.com, in addition to numerous other duties. 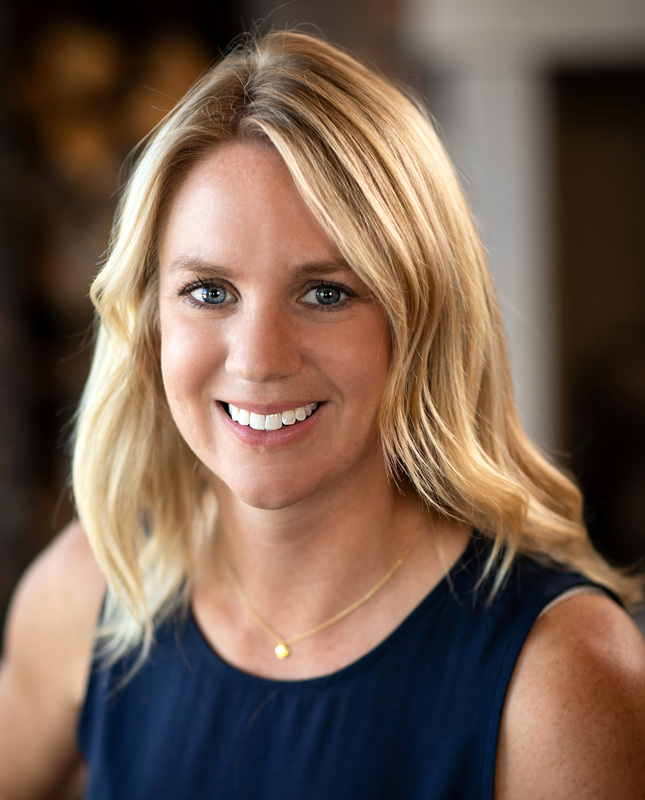 Prior to joining Red Ledges, Hilary served as the Marketing Manager for a luxury real estate company in Park City, and she is active with regional tourism and real estate marketing organizations. She is also a volunteer mentor for a youth mountain biking organization in Park City. Originally from Vermont, Hilary has experience marketing on a local, national and international level; her bachelor’s degree in Marketing and Advertising combined with over six years of real estate-specific experience makes her a great addition to Red Ledges Realty. 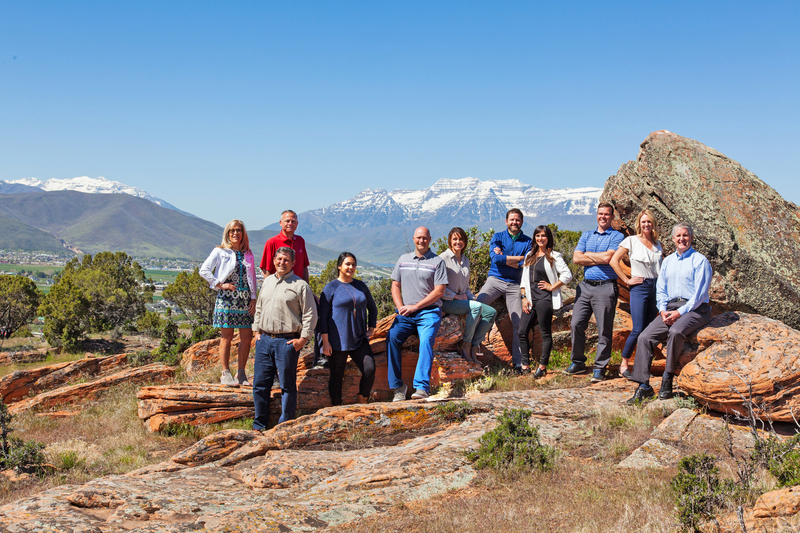 Red Ledges Realty now has six full-time Sales Executives and two additional licensed associates dedicated exclusively to buyer and sellers of property in Red Ledges – team bios can be found here.